Voices of Bakur looks at the Kurdish movement in Bakur, Northern Kurdistan. It focuses on the period of 2015-2016, when more than a dozen Kurdish towns within the southeastern borders of Turkey declared autonomy from the Turkish state. In the summer of 2015, the Turkish state launched a brutal war against the Kurds who were organizing an assembly based social system founded on the principles of women’s liberation and autonomy. According to the Diyarbakir Human Rights Association, 1,552 people, 320 of them civilians, and 75 of them children, were killed in Turkey between July 2015 and July 2016. The film features interviews shot on the ground with various Kurdish organizers, many who are now facing jail sentences, are already in jail or were killed, about democratic autonomy, women’s liberation, self-defense, and the civil war in southeastern Turkey. It features footage from various news sources, which have now been shut down and banned by the state. Voices of Bakur is an important document of an under-reported popular insurrection for autonomy. The film was created by Two Rivers and a Valley, a collective of Turkish, Kurdish, European, and US radical filmmakers. The video was posted on roarmag and is accompanied by links to a series of articles on the events. 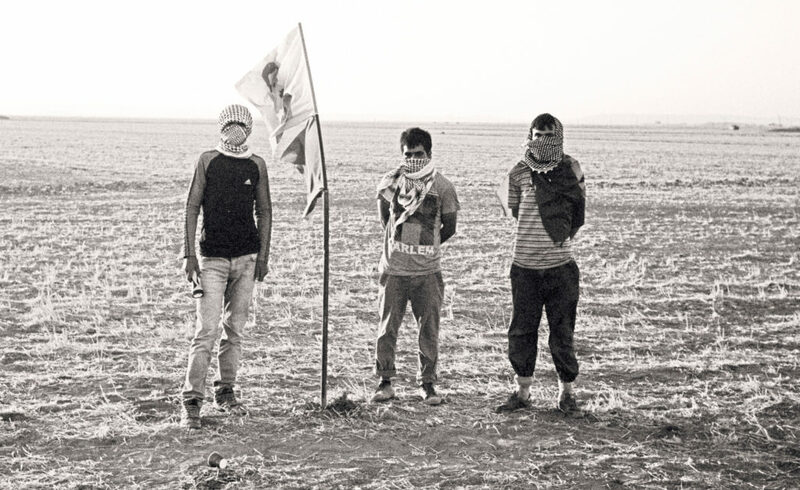 This entry was posted in Commentary, Film and tagged autonomy, insurrection, revolution, Rojava, turkey. Bookmark the permalink.